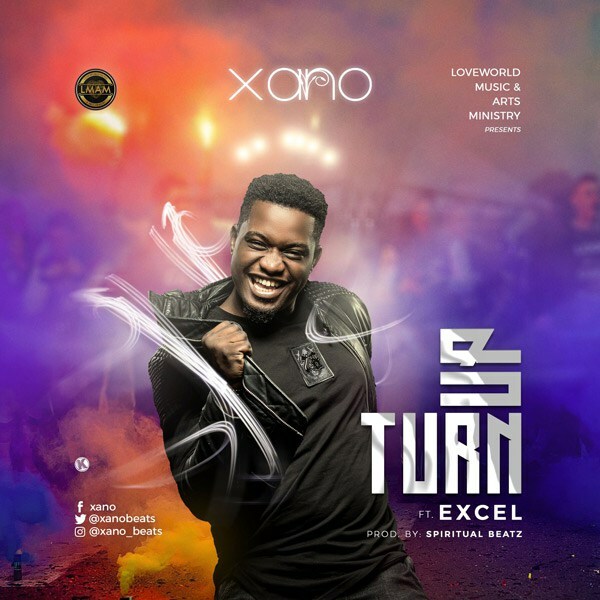 Xano – Turn Up ft Excel is out! Fast-rising gospel singer and music producer Xano returns with a new gospel dance track ‘Turn Up’. He features Excel on this one. The song talks about the celebration of the holy ghost. Spiritual Beatz holds production credit for ‘Turn Up’.